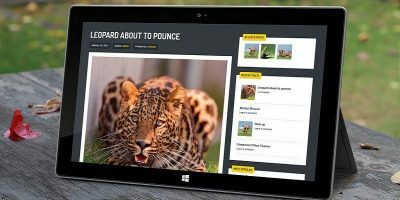 An impressive WordPress theme is nice. 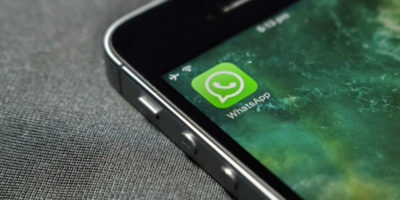 However, content is still king. 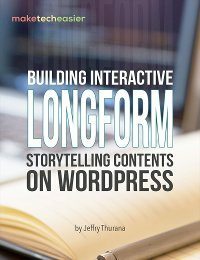 Just as ugly images will drive away site visitors, so will incomprehensible writing. Therefore, it’s no surprise that content readability plays a huge role in search engine optimization (SEO). That’s why any self-respecting WordPress SEO plugin makes a reference to the Flesch-Kincaid readability score. What is the Flesch-Kincaid Readability Score? The Flesch-Kincaid (F-K) readability score is a concept credited to Rudolf Flesch and J. Peter Kincaid. The idea is simple: use a specific formula to determine content’s readability level. Once you have the result, you can use this scale to determine the reading level (Kincaid) associated with the score (Flesch). The lower your F-K score is, the harder your content is to read. 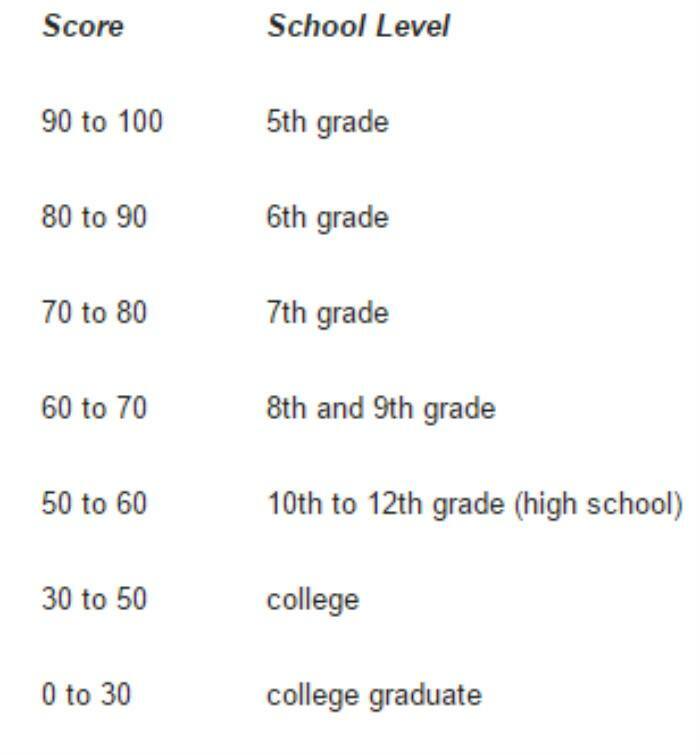 Note: a score of 60 – 70 is considered the standard for online text. Don’t feel like pulling out a calculator every time you finish an article? 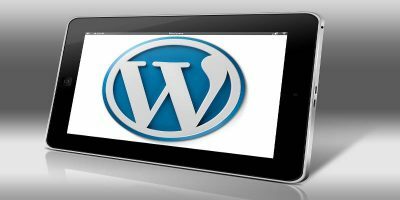 Then you’ll want to get a proper WordPress plugin to check readability for you. For instance, the overall readability of this article was determined using the Yoast SEO plugin. With plugins like Yoast, the goal is to turn the “red light” into a “green light.” You can accomplish this by achieving certain conditions. Yoast explains what those conditions are. Yoast SEO is a popular WordPress plugin that references the Flesch-Kincaid scale, but there are alternatives. FD Word Statistics is a popular choice for quickly getting your readability stats. The issue with FD Word Statistics is that it only tells you what the F-K score is. You must guess readability issues and manually determine how to fix them. FD Word Statistics is still available for download. However, updates are no longer available. Your best bet is to aim for plugins that are as specific as possible when it comes to your article’s reading level and overall readability. 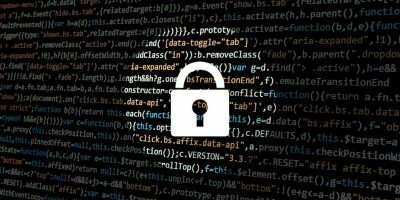 Even when that’s not the case, there are a few things you should do yourself to boost your WordPress post’s readability level. Think of these four concepts as the cornerstone for optimizing your articles. 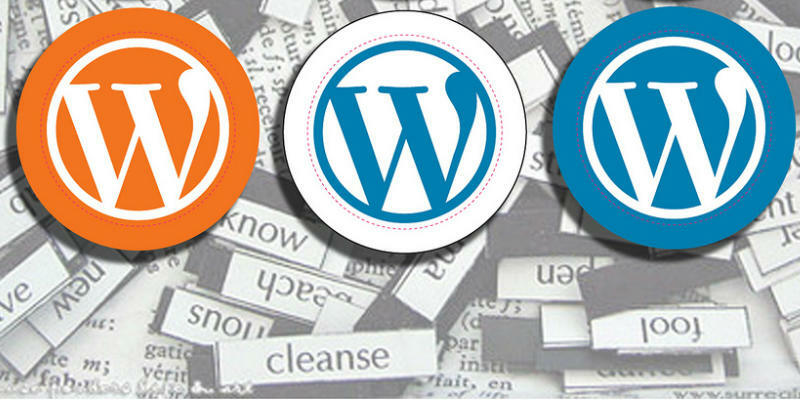 Use them to make your WordPress articles as appealing to as many website readers as possible. Are there exceptions to this rule? Well, yes. Despite encouragement to achieve a high Flesch-Kincaid score, sometimes you’ll want to do the opposite. The best example would be writing highly technical content targeted at college-educated individuals. When you publish WordPress articles and blog posts, take the time to consider your target audience. 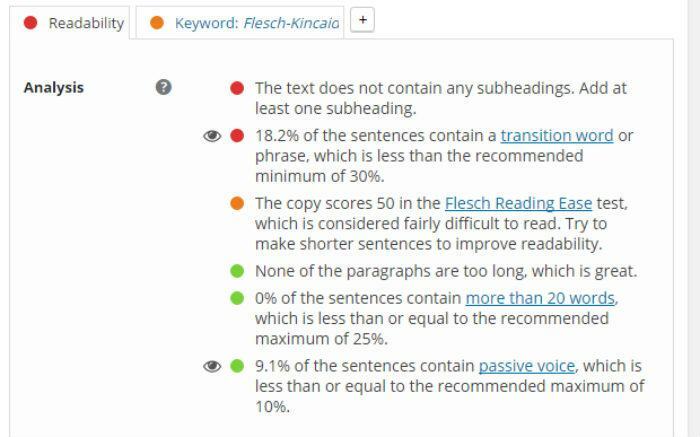 Always pay attention to your Flesch-Kincaid score and your post’s overall readability level. These are both key tools for understanding how well your articles will be received. Don’t want visitors turned off by your content? 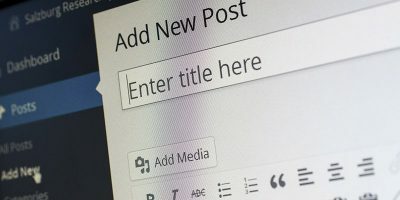 Address the problem before publishing your WordPress posts. What’s your preferred Flesch-Kincaid plugin or website? How about your individual F-K reading level? Share in the comment section below!